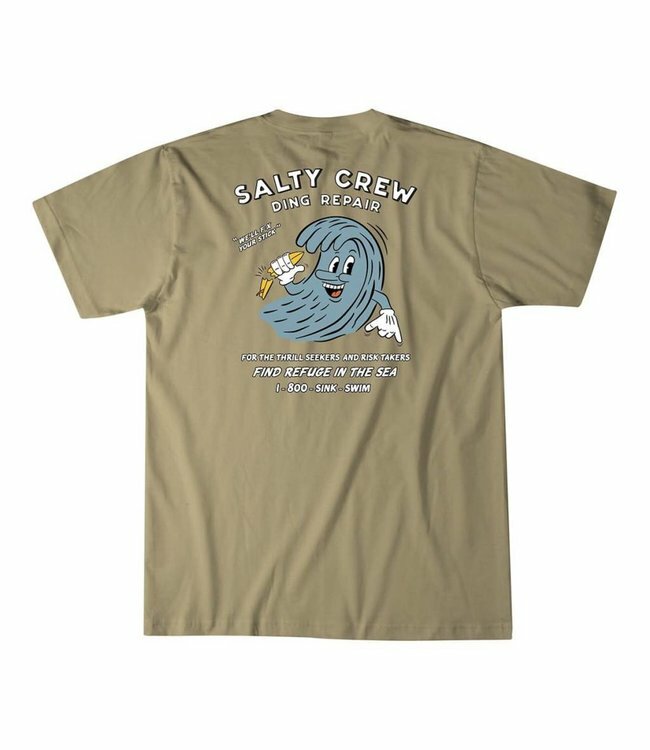 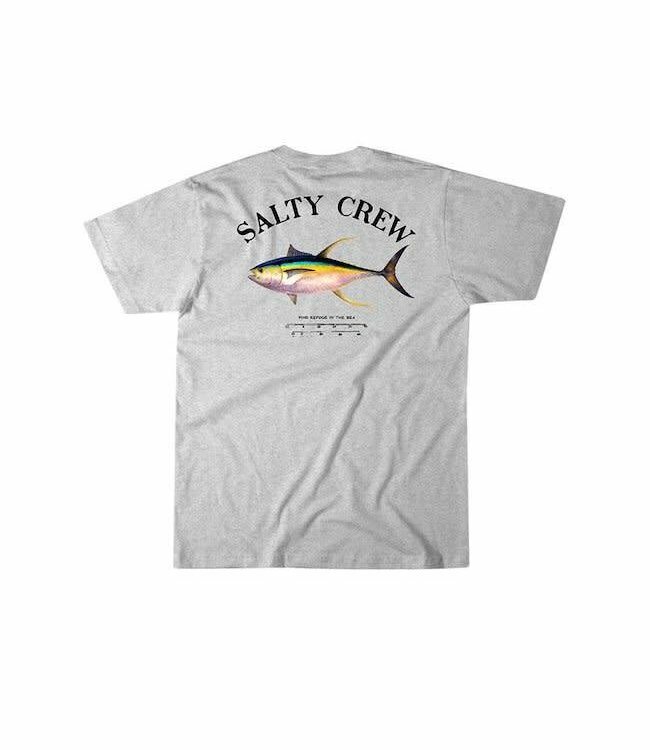 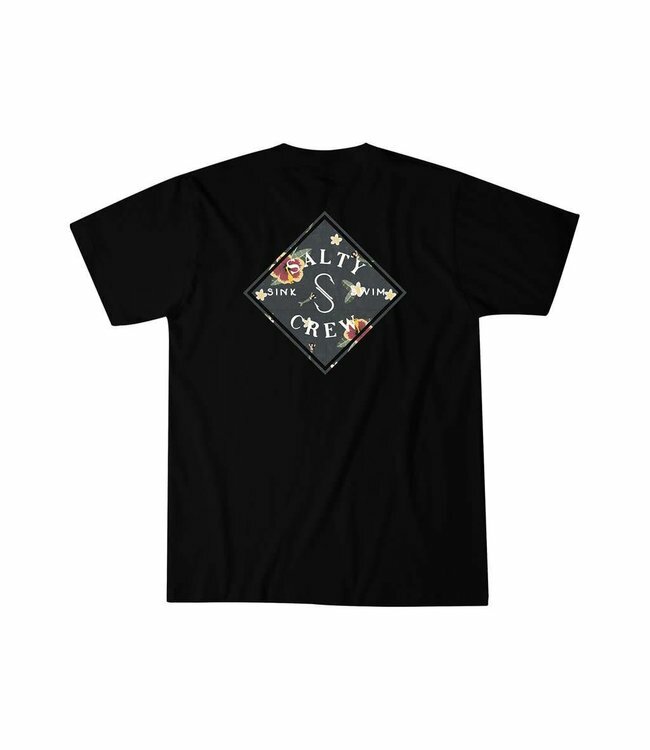 The Salty Crew Twin Fin Performance Tech Tee is ready for the long hours spent between chasing the surf and fish. 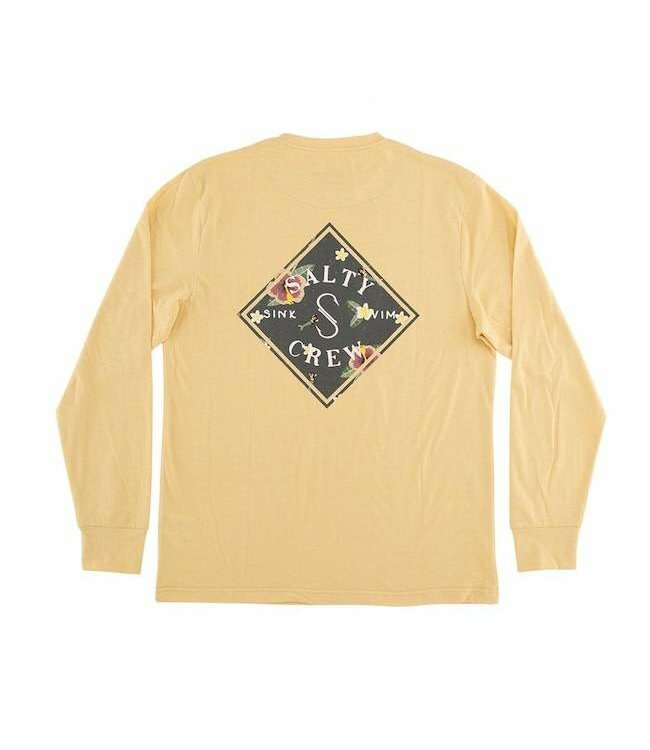 An SPF long sleeve to keep you covered in the sun and breathable to keep it's cool, lightweight feel all day long. 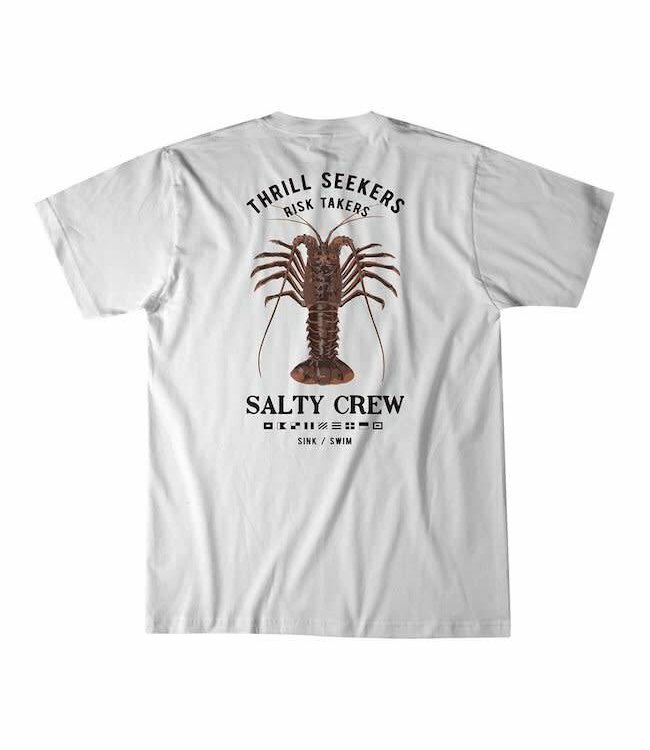 The perfect long sleeve fishing shirt for the avid waterman, is finally here!